 Dascan Industrial Controls – DASCAN is a multi-million dollar controls engineering, panel assembly and turnkey systems supplier. 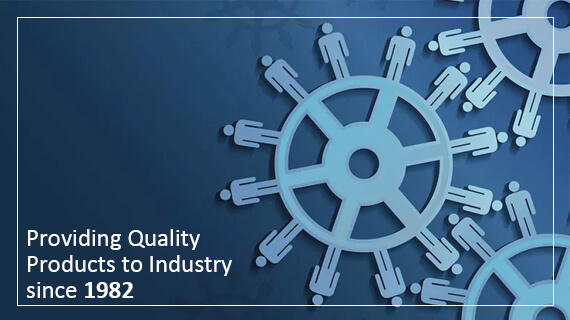 DASCAN was formed in 1982 to serve the manufacturing, process control, automotive and water/wastewater industries. 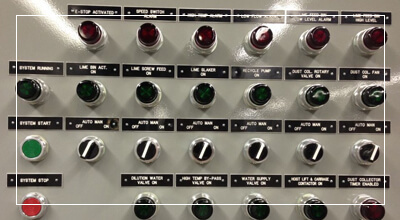 Our objective is to provide controls system integration services, which includes a wide range of engineering services including controls design and programming to panel build, field implementation, documentation and training. 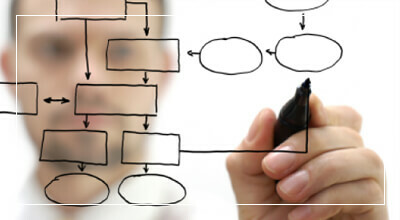 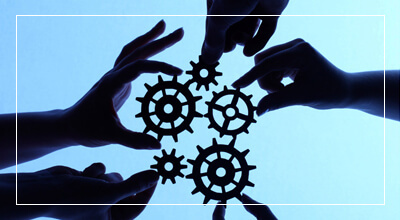 DASCAN is committed to provide the finest systems integration services to its customers. 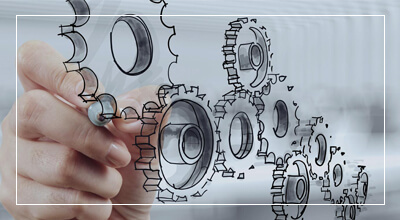 When you select DASCAN, you are selecting an international company with the proven commitment, knowledge, and experience to produce the integrated control system for your application! 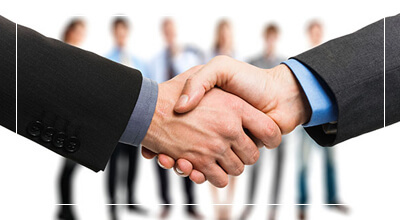 This website is a source of information about the DASCAN Group and what we do. 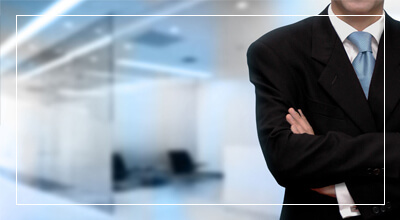 Use our convenient navigation menu to navigate our website.